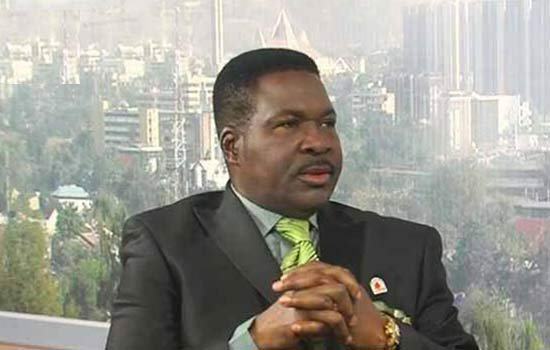 A Senior Advocate of Nigeria (SAN) and human rights activist, Chief Mike Ozekhome has accused the Federal Government of paying lip services in its fight against corruption. He alleged that those in the ruling All Progressives Congress involved in one corrupt practice or the other were handled as sacred cows. Ozekhome also called for a radical overhauling of the institutional structures so as to enable democracy thrive in the country. Presenting a paper on “The Bench, Bar Investigating agencies and anti corruption campaign in Nigeria” in Uyo on Tuesday, as part of the activities to mark the 2018 Bar Week, by the Nigerian Bar Association, Uyo Branch, the Senior Advocate of Nigeria accused the federal government of hiding under the claims of fight against corruption to weaken institutions established by law while breeding ‘strongmanism’ to avert probe. He said the federal government had continued to set its anti corruption agencies against other arms of government and perceived opposition, treating corrupt officials within the party in government with deodorants, while applying insecticides, pesticides and herbicide on the opposition. He said while the security agencies had been pushed by the government to overstep their constitutional bounds on perceived or imagined corrupt politicians of the opposition, the system had continued to sweep under the carpet glaring cases of fraud against those serving under it. Buttressing his claims, the SAN explained that the 25 billion dollar NNPC scandal remained uninvestigated, adding that, the Maina (grass cutter) scandal for which inquiries were carried out by the committee headed by the Vice President Prof. Yemi Osinbajo had no one prosecuted, rather he was replaced with his close kin. 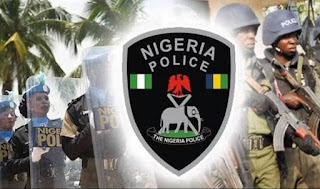 Ozekhome further claimed that the Inspector General of Police (IGP) Idris’s disobedience to the President Buhari’s directive to relocate to Benue at the height of the herdsmen crisis was treated with disdain, as a result, the IGP continued to hold the office without any form of reprimand or punishment and he had even gone further on continuous violation of the Senate’s invitation to render account of his office with regard to protection of life and property. He also decried the spate of attack on the Judiciary by the federal government saying, “The deliberate attempt by the Executive to get the judiciary subdued by launching attacks on judicial officers is evident and to a great extent whittled the boldness that existed in the arm. The humiliation of serving judges by the executive arm is one of the methods by the government to create an atmosphere of fear, that will enable it conduct its affairs with grave impunity and utter disregard to rule of law, but without check by the other arms of government.